CIRITH UNGOL releases brand new song ‘Witch’s Game’ on October 5th! 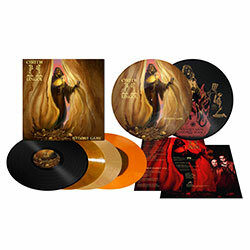 12″ vinyl and Picture Disc pre-order live! Since their return to the stages of this world in 2016 at the ‘Frost & Fire’ festival in Ventura, CA, CIRITH UNGOL have played a numerous amount of extremely successful festival shows in Europe. Due to the incredible demand and enthusiastic reactions from the fans, the UNGOL has decided to start writing and rehearsing a new song. CIRITH UNGOL now proudly unleashes their first studio recording since “Paradise Lost” in 1991! 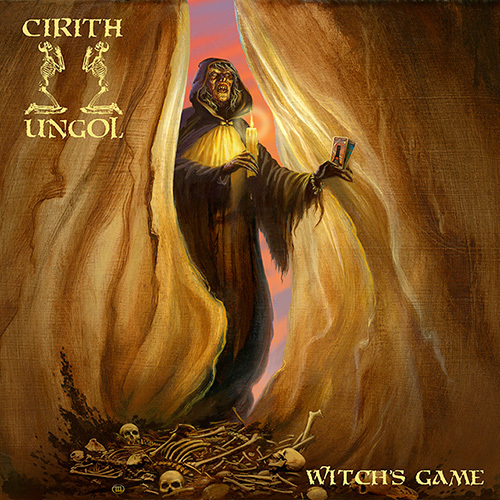 Listen to ‘Witch’s Game‘ now at metalblade.com/cirithungol and make sure to pre-order your copies now at EMP or at our ebay-store! The B-side features a live version of ‘Doomed Planet’.